Many of us at Friedman agree that one way to improve human nutrition is for people to become aware of what they are actually consuming. All the information people need is in fact on the nutrition label placed on the packaging of the item itself. As nutrition majors and foodies, we have become very accustomed to reading those labels. We are used to picking up the package of whatever we are eating, flipping it over, locating the nutrition label, scanning the table, calculating the amount of calories based on the serving content and portion size, and finally estimating how many calories, amount of sugars, fats, sodium etc. we will be consuming based on our calculations. Regardless of how simple that has become for us, this still remains a difficult and tedious process. To further complicate matters, the nutrition label is sometimes placed somewhere where it’s hard to read like the edge of the plastic wrapper of a chocolate bar, while at other times the portion size and serving content are too complex to determine calories and nutrient contents. The UK’s Food and Drink Federation (FDF) has acknowledged these difficulties and, in response, have revolutionized the way nutrition facts are presented on their products. The FDF believes that their new labels will enable consumers to check and compare the contents of food faster and easier. 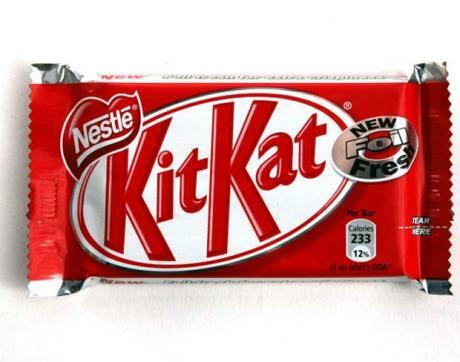 Starting in 2006, some products have adopted the traffic light system, where the colors red, yellow and green on the front of food packs denote how healthy the food item is. In addition, most food products started having two nutrition labels: a comprehensive label on the back of the product, like those we see on US food products, and a clearer second reference label right on the front of the product. This second label makes all the difference; it is a less extensive nutrition label, with only the “vital” information printed in larger text. Instead of having a chart, the information is written into bigger bubbles that are clearly located on the front of the packaging. Each bubble describes the nutrient category, amount and percentage of an adult’s daily intake, based on a 2000 kilocalorie diet. The categories are calories, sugars, fat, saturates (or saturated fat), and salt. Also, the key to the success of this reference table is that there is no calculation needed because those amounts and percentages would be based on the content of the entire product and this is clearly marked on the product. 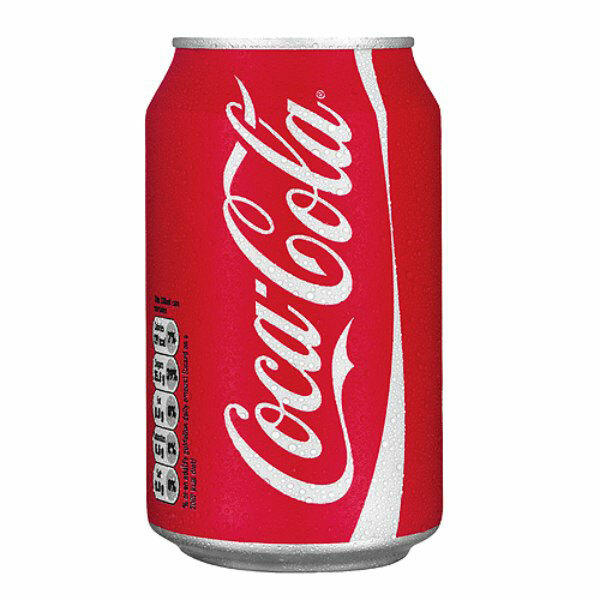 For example, “This 150ml can contain…” is clearly printed above this reference list of a Coca Cola can, while on a chocolate bar, it is clearly stated “This entire bar contains…”. Of course, those who are not satisfied by this summary version of the table can always refer to the complete label found elsewhere on the product. Recent efforts in the U.S. have been made to renew food labels. The U.S. Food and Drug Administration, FDA, is creating voluntary guidelines for newer and clearer labels including larger text, traffic light system and labels on the front of the product. Some U.S. products have already made some of these changes, but those tend to be the healthier options, such as cereal and 100-calorie granola bars. The widespread adoption of these newer labels would be a big leap towards improved human nutrition in the U.S and is only possible if the FDA enforces them on future food packages. Hassan Dashti is a student in the Biochemical and Molecular Nutrition program. He is an international student from Kuwait, and completed his undergraduate studies at the University of Pennsylvania. Even since he started learning about nutrition science at Penn, he has been excited by the research taking place in this field.